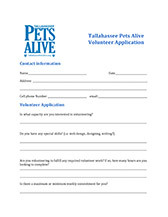 Every day can be Pet Adoption Day @ Florida Pets Alive. 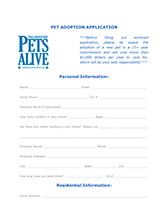 Call or Text (850) 728-0637 or email jackcory@paconsultants.com. 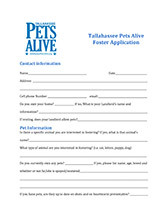 Florida Pets Alive is an IRS designated 501 c 3 non profit corporation based in Tallahassee, Fl. 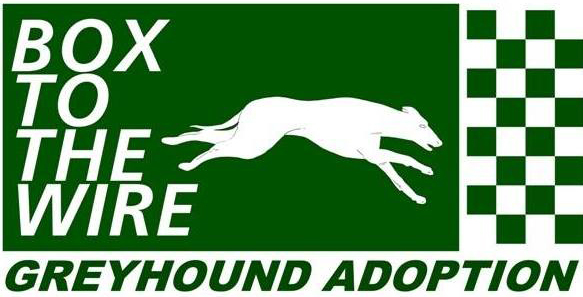 All donations are tax deductible as allowed by law.